Our favourite birthday memories have little to do with perfectly decorated cakes, lavish parties, or expensive gifts that we later give away to charity. Instead, we treasure the sounds of our families off-key renditions of “Happy Birthday” songs, home-made treats made by mothers and grandmothers, and silly cards with only signatures inside. Each of these is a reminder of how much we are loved, and that’s the best birthday gift anyone can receive. We cherish these memories because they connect us to other people. Telling our family and friends what they mean to us is an important part of building and maintaining these relationships. Sometimes, though, we don’t have the right words to express how we feel. When we don’t know how to share our thoughts in words, we can let the secret language of flowers speak for us. Sending flowers is not a new idea. The ancient Romans not only understood their secret language, they helped create it. They assigned each month a specific flower that represented what qualities they hoped to bestow on their friends and family. Eventually, these symbolic meanings were more important than the birthday months attached to them. This is why we think of love when we see red roses and why innocence comes to mind at the sight of daisies. The flowers share these feelings without saying a word. 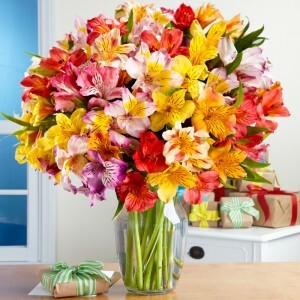 Today we have far more flower choices than the Romans, and we no longer follow the same rules about when to give them. Yet, flowers are still a powerful way to let people know how we feel. If you have ever watched a woman receive flowers at work, you have seen first-hand the power of this gesture. Her mouth stretches into a broad smile, and her heart wells with joy because she feels loved. Every time she looks at the arrangement, she is reminded of how much someone cares and experiences again that same delight she felt when they first arrived. 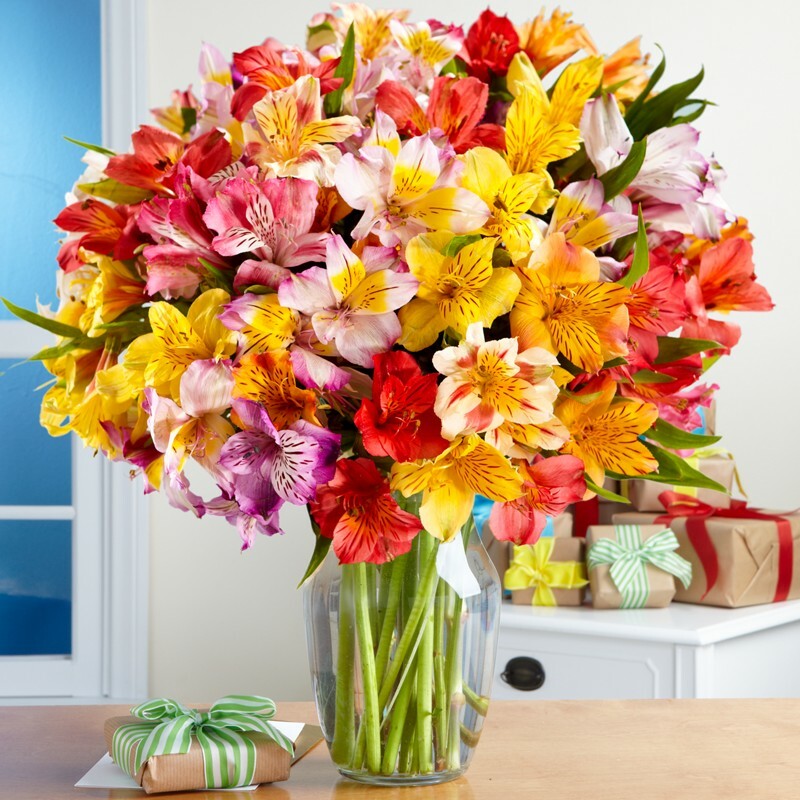 When we send birthday flowers to our friends and family, we give them the gift of that experience. These flowers tell them that we’re thinking of them and that they are important to us. Birthdays are the perfect days to do this because they are the one day of the year when we are allowed and expected to be the centre of attention. 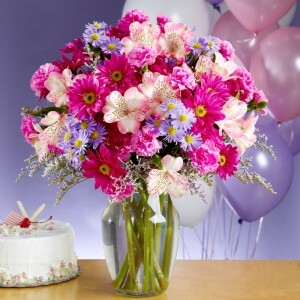 When you send flowers, you are part of that tradition and help celebrate what matters most in life. 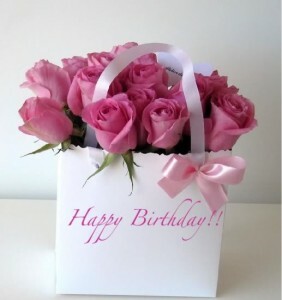 Don’t let distance keep you from sending birthday greetings. If you live outside the country, you can still send birthday flowers. Best of all, it only takes a few minutes to call or browse this website to find the perfect arrangement for your loved ones.